UK cinemas in 2018 saw the highest attendance levels for almost 50 years, figures published today confirm. UK cinema operators were again to the fore when the industry gathered this week to recognise and celebrate excellence at the 2018 Screen Awards. UK cinema sites shortlisted for the two 'cinema of the year' categories at the 2018 Screen Awards were announced today, representing a diverse range of locations and business models. Bookings opened this week for the sixth edition of the Into Film Festival, the World's largest free cinema event for children and young people. A wide range of strongly-performing titles saw August 2018 reach the highest ever box office for that month at UK cinemas. UK Cinema Association members and Walt Disney Studios have today announced plans to come together in support of the charity MediCinema through a programme of preview screenings of the studio's upcoming family film 'Christopher Robin'. The UK Cinema Association has this week published its 2017 Annual Report, setting out the work of the organisation in what was another very successful year for the UK cinema sector. The UK Cinema Association has welcomed the conviction of a man accused of attempting to record a film in a Glasgow cinema last year. 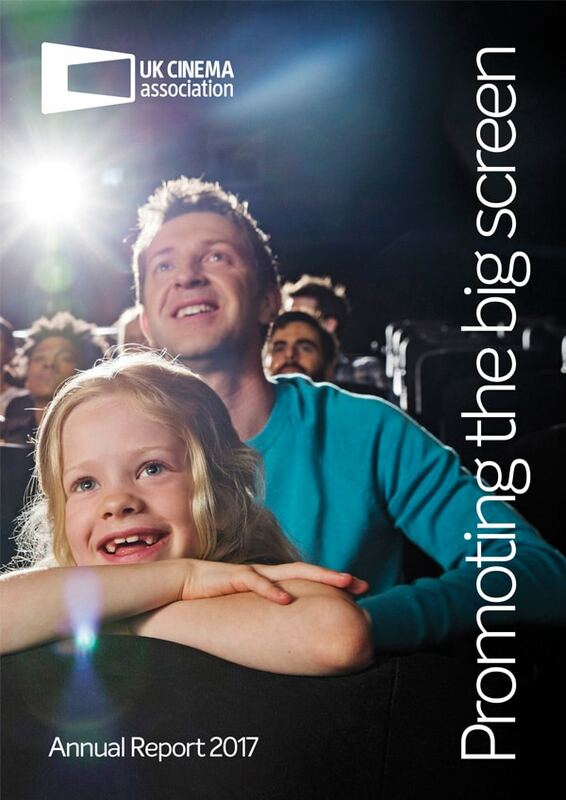 The UK Cinema Association has today confirmed further details of its upcoming conference 'Building the big screen experience', and confirmed the retail property trade body REVO as its partner on day two of the event. UK cinemas saw box office records tumble for third consecutive year in 2017.